Worcester Bosch is launching a new e-academy which will allow installers easy access to professional development and training courses. The platform, which goes live later this summer, will provide installers with a convenient way to create a training account, view any available courses and dates, book a course, and view any courses booked, all via a smartphone, tablet or PC. Installers can now pre-register themselves, along with four additional members of their team, to receive instant access once the system is launched. The e-Academy will allow installers to book training courses at one of Worcester’s four main academies in Worcester, Clay Cross, West Thurrock and Wakefield. 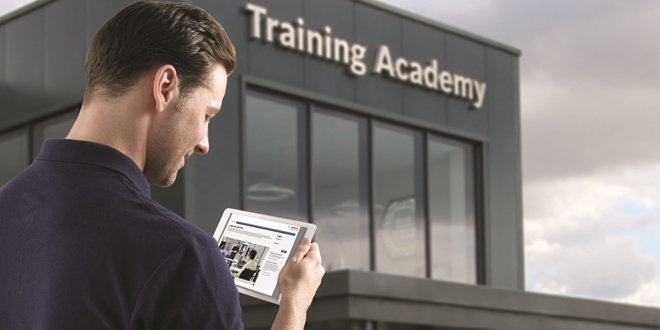 Following the launch, installers will also be able to access a number of supplementary training materials, set goals and track progress to maximise the benefits of their training. With more than 25 years’ experience in the provision of training services, Worcester Bosch offers a range of courses on all of the latest developments in heating technology, including gas boilers and heat pumps. 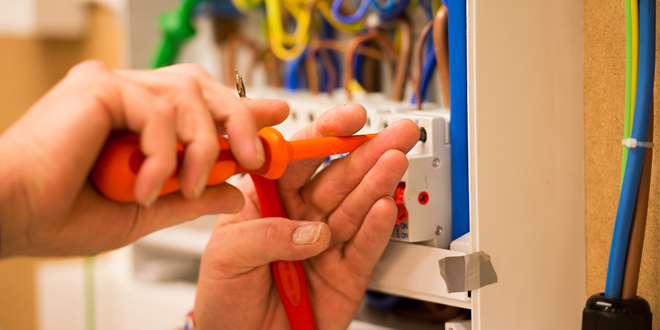 It also provides training for ACS Qualifications and the development of commercial skills. Worcester’s team of trainers, including its team of mobile training engineers, has more than 370 years of collective experience and has helped more than 16,550 installers to develop their skills in 2017.